The 2019 Acceptance Period Is Now Closed! The 2019 Application Submission Deadline was Friday, April 5, 2019 and is now closed. 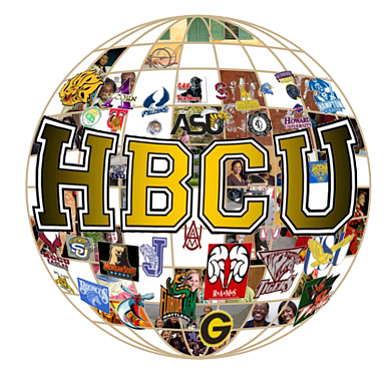 The Imani Pearls Community Development Foundation (IPCDF) is offering $5,000 scholarship opportunities to high school seniors who will attend and undergraduate college students currently enrolled at a Historically Black College or University (HBCU). 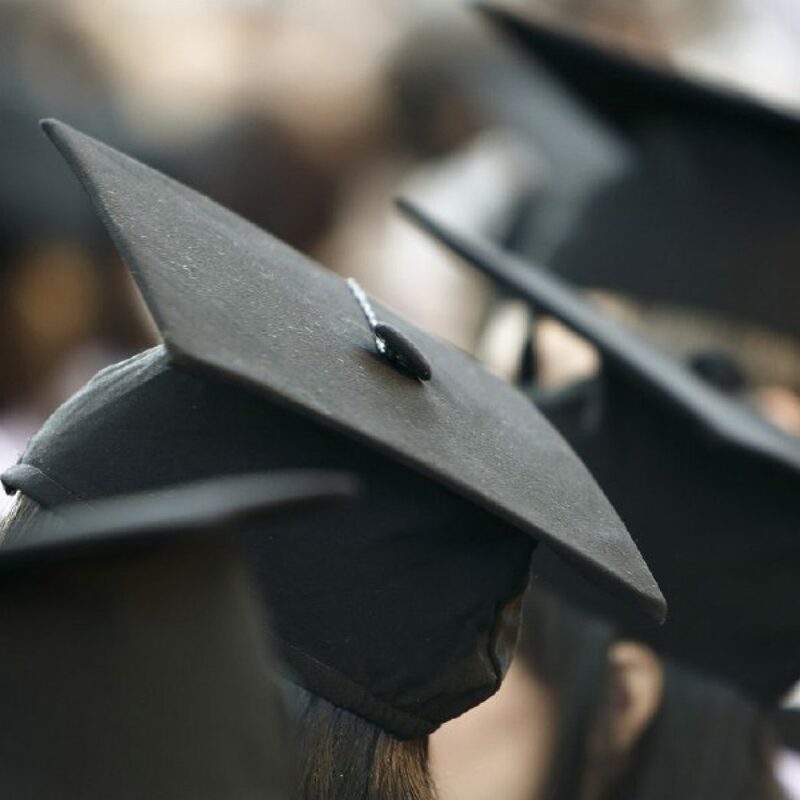 The Imani Pearls Community Development Foundation (IPCDF) is offering $5,000 scholarship opportunities to high school seniors planning to attend four-year institutions in the fall. IPCDF is also offering scholarships to current undergraduates planning to continue their education at four-year colleges or universities. The Imani Pearls Community Development Foundation (IPCDF) is offering a $5,000 scholarship opportunity to high school seniors and undergraduate students who will continue their education at four-year institutions in the fall. IPCDF is offering the Dana G. Woodley Scholarship specifically to students who demonstrate a financial need as they pursue a science, technology, engineering and mathematics (STEM)1 education at a college or university. The Imani Pearls Community Development Foundation (IPCDF) is offering a $500 scholarship opportunity to high school seniors planning to attend two-year colleges, vocational, trade or apprenticeship programs in the fall. IPCDF is also offering scholarships to current two-year college students planning to continue their education at two-year colleges. 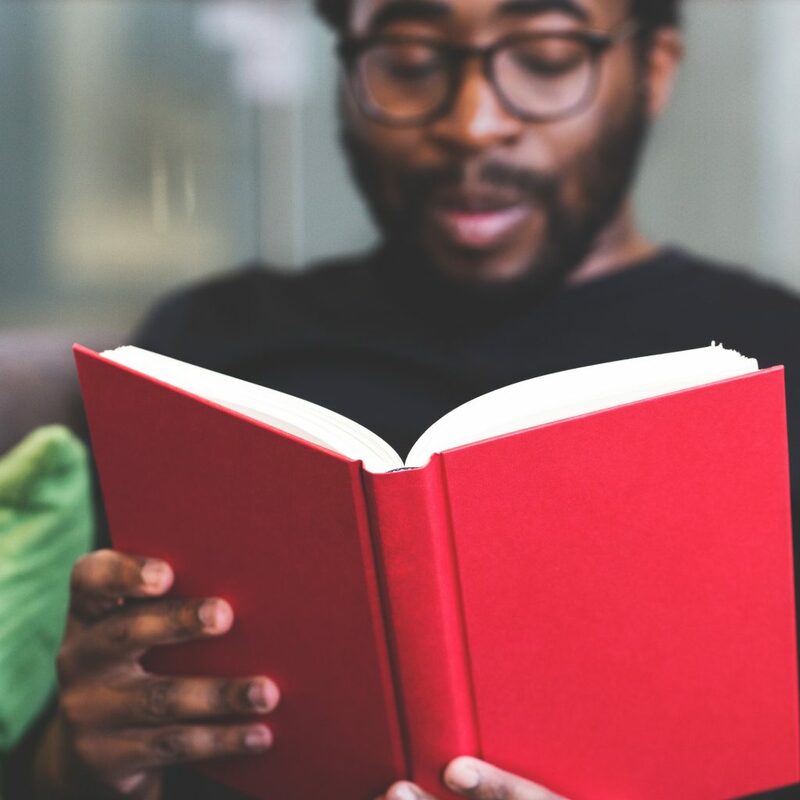 The Imani Pearls Community Development Foundation (IPCDF) is offering a $1,000 scholarship opportunity to assist a graduating high school senior or adult student with achieving his or her goals. 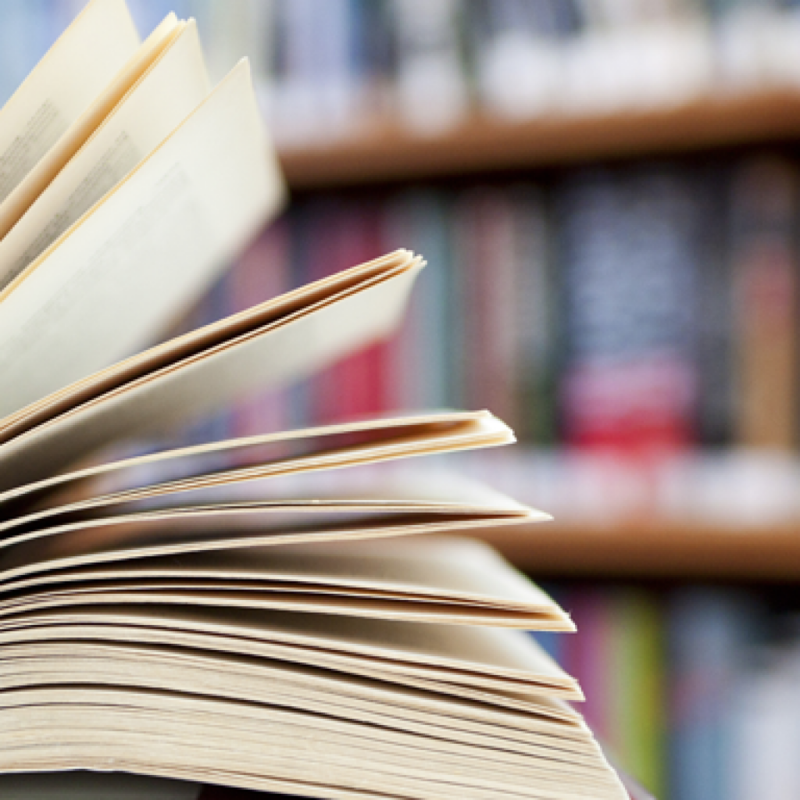 The Waller Continuing Education Scholarship is provided to a person interested in continuing his or her academic advancement, pursuing a trade, or continuing his or her personal or professional development. 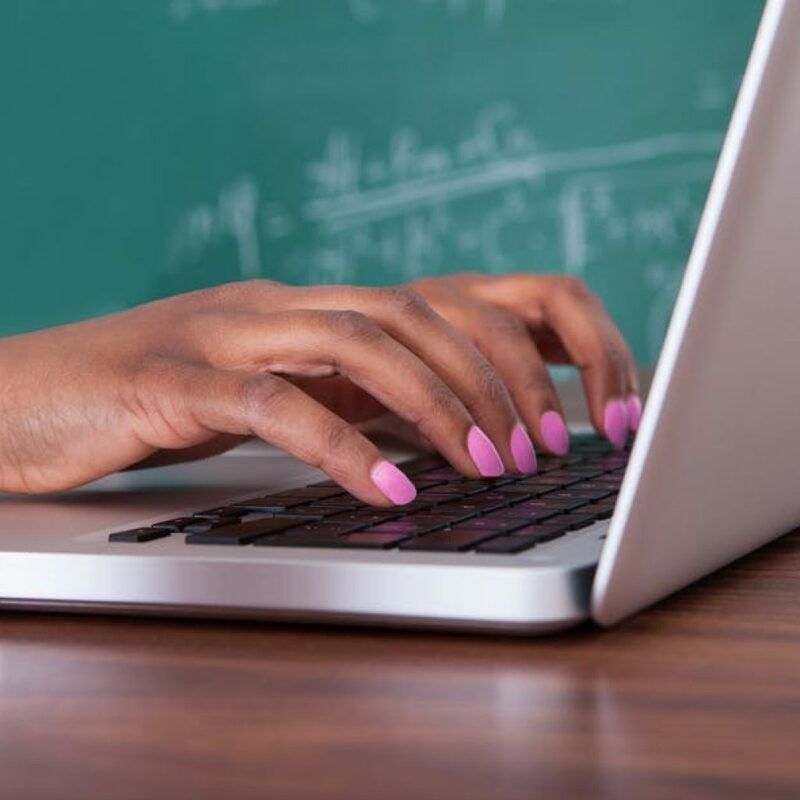 The Imani Pearls Community Development Foundation (IPCDF) is offering a $1,500 scholarship opportunity to members of Alpha Kappa Alpha Sorority, Incorporated–Tau Mu Chapter to assist them with achieving their educational goals. 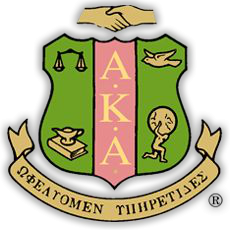 The applicant must be a current active member of Alpha Kappa Alpha Sorority, Incorporated –Tau Mu Chapter. 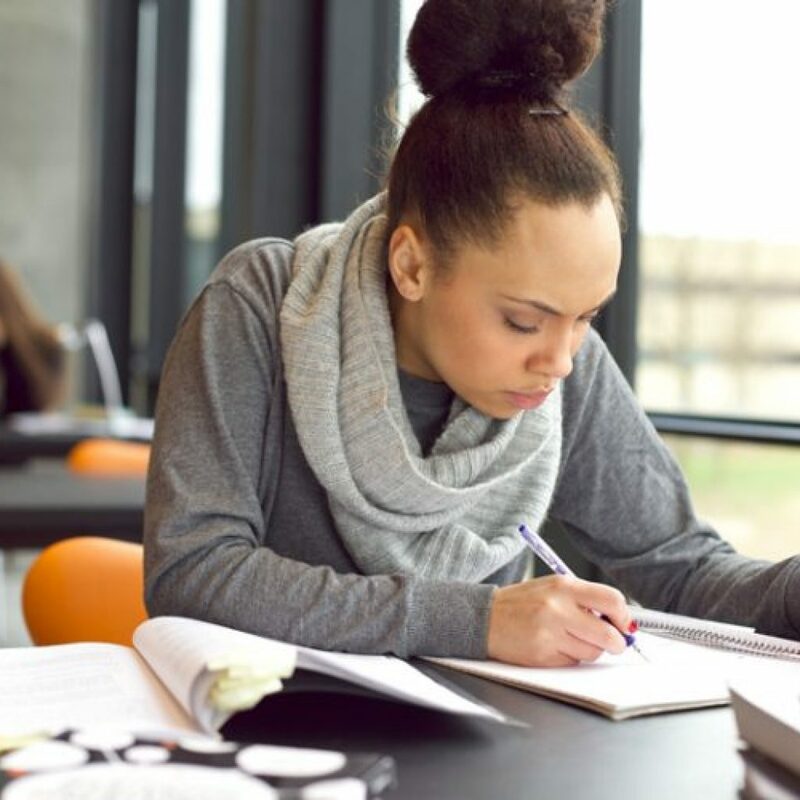 The Imani Pearls Community Development Foundation (IPCDF) is offering a $500 scholarship opportunity to high school seniors planning to attend a college or university in the fall. IPCDF is offering the Helen R. Jackson Scholarship specifically to male high school senior students planning to major in business at a two-year college or a four-year college or university. Preference will be given to those male high school seniors. 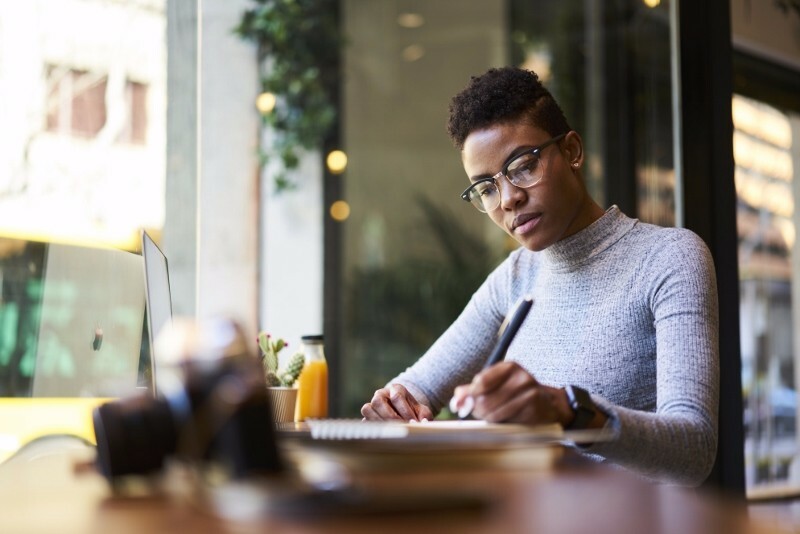 The Imani Pearls Community Development Foundation (IPCDF) is offering a $4,500 scholarship opportunity to those pursuing a graduate degree at an accredited university in the fall of 2019. The applicant must be accepted and enrolled in a post-baccalaureate degree program. Imani Pearls Community Development Foundation is a 501 (c) (3) tax-exempt charitable organization dedicated to improving the quality of life in Chicago's South Side communities of Bronzeville, Douglas, Englewood, Grand Boulevard, Hyde Park, Kenwood, Oakland, and Washington Park. © 2016 IPCDF. All Rights Reserved.